Dr. Mojaver is a graduate of the renowned U.C. at San Francisco School of Dentistry. Prior to dental school, she received her Bachelor's degree in microbiology from San Diego State University. Outside the office, She loves spending time with her wonderful husband of 19 years and her two children whom She adores. She enjoys traveling and visiting different parts of the world and spend weekends cooking, bike riding and swimming in beautiful San Diego. She has over 21 years of experience saving teeth and enhancing smiles using Hi-Tech Contemporary Dentistry and the most advanced relaxation and sedation modalities available. She enjoys and loves dentistry. She is happy, very attentive to her patients and truly cares for their health and dental concerns. We Listen , We Care, We Deliver. Dr. Mojaver loves practicing, studying, and teaching advanced modern dental technology. She sincerely believes that each patient desires and deserves excellence in personal service, understanding attention, and results. She knows how to listen. It’s all about you. Dr. Mojaver is one of only 1% of dentists in the country qualified in Oral Conscious Sedation dentistry. She is licensed by the state of California to provide this special service. 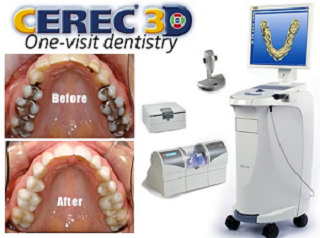 Dr. Mojaver has extensive training and experience using this clear aligner orthodontic modern advanced technology. 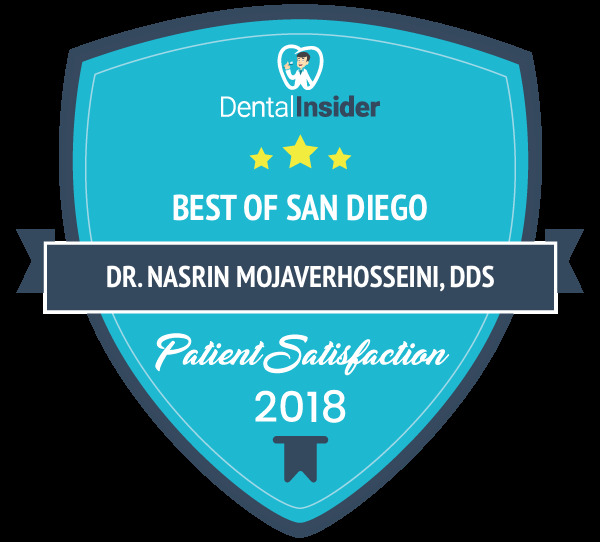 Dr. Mojaver has extensive training and education in orthodontics, prosthodontics and general family aesthetic and restorative treatment and prevention.